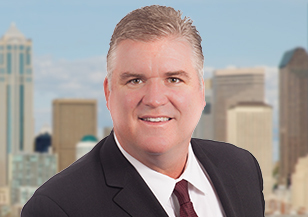 Bob Meehan is a member of Spencer Stuart’s Financial Services Practice. With more than 20 years of executive search experience, Bob helps companies find and recruit board directors, CEOs and other senior functional leaders in banking and asset and wealth management as well as investment funds across all asset classes. He has deep experience in senior operating roles in regional and community banking, risk management and mortgage banking. Bob is a recent recipient of the firm’s Lou Rieger Quality Award in recognition of his high-quality work and superior client service. Bob has completed community bank C-suite succession assignments in Virginia, California, Wisconsin, Minnesota, Colorado, Missouri, Montana, New Jersey, North Carolina, Florida, New Mexico, Ohio, Illinois, and Mississippi. Bob has conducted more than 500 senior-level assignments for national, regional and community banks, as well as firms active in private equity and the asset and wealth management sectors. 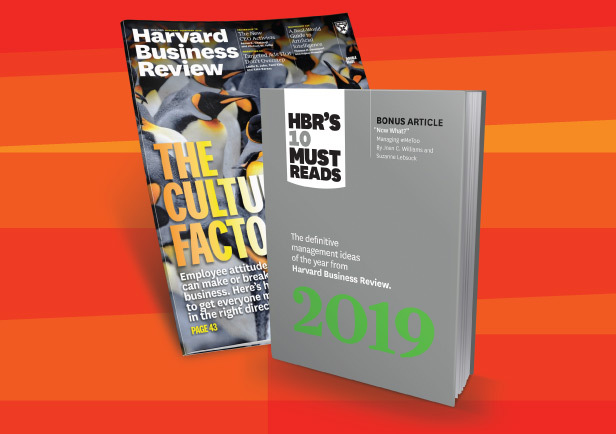 Since the financial crisis, Bob has become a recognized expert on the subject of risk management and corporate governance within consumer and commercial financial services. He has completed more than 50 senior-level risk searches since 2008, with a strong focus on commercial banking, consumer finance and bank- and non-bank-owned mortgage companies. Prior to joining Spencer Stuart in 2004, Bob was a senior vice president with Putnam Investments, and served earlier as director of executive recruiting at Washington Mutual. He began his career at First Union Corporation (now Wells Fargo), where he was director of executive search. A native of Maryland, Bob is a graduate of Towson University, where he earned a degree in business administration.